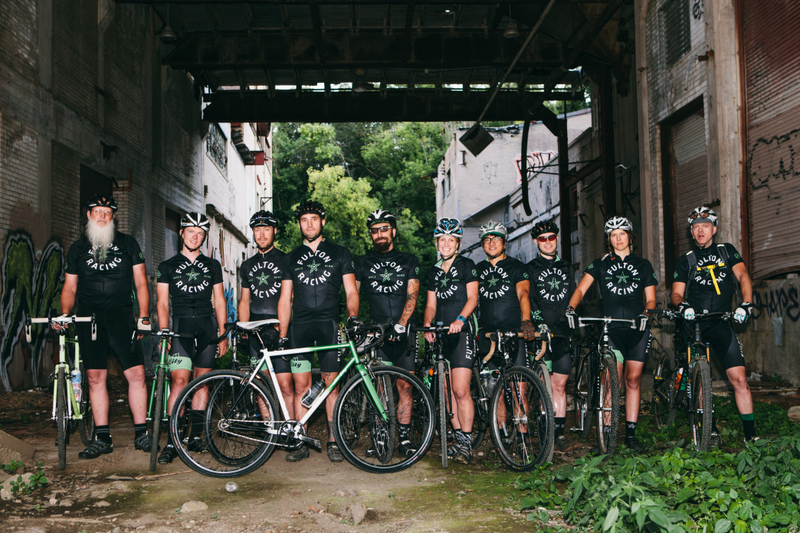 If you’ve witnessed a boisterous group of cyclists riding around town atop black and green bicycles, flying over muddy singletrack trails, up muddy ravines, and along the city’s paved thoroughfares, it’s likely you’ve come across the All-City X Fulton Brewery Cyclocross Racing Team. 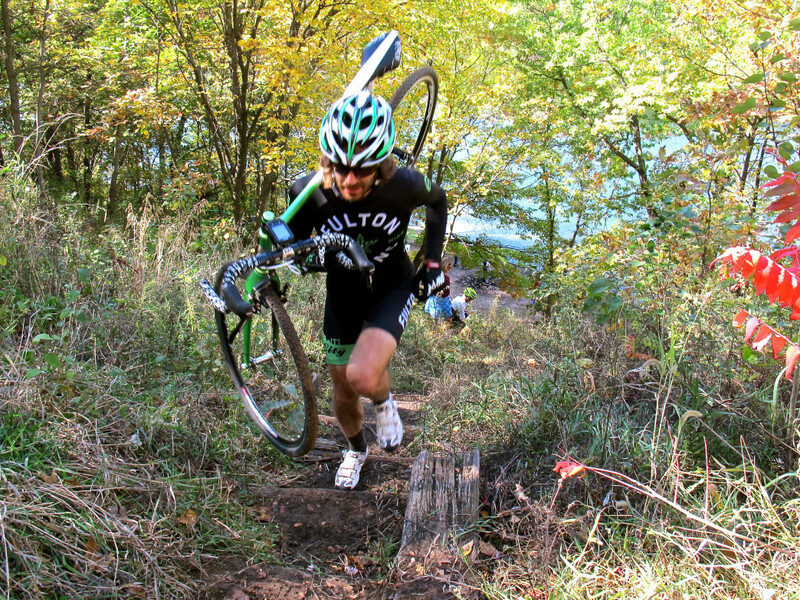 The brainchild of Jeff Frane, brand manager for All-City Cycles and founder of Bike Jerks, the team took shape in early 2013 with the express purpose of bolstering the Minneapolis cycling community and contesting local cyclocross races. 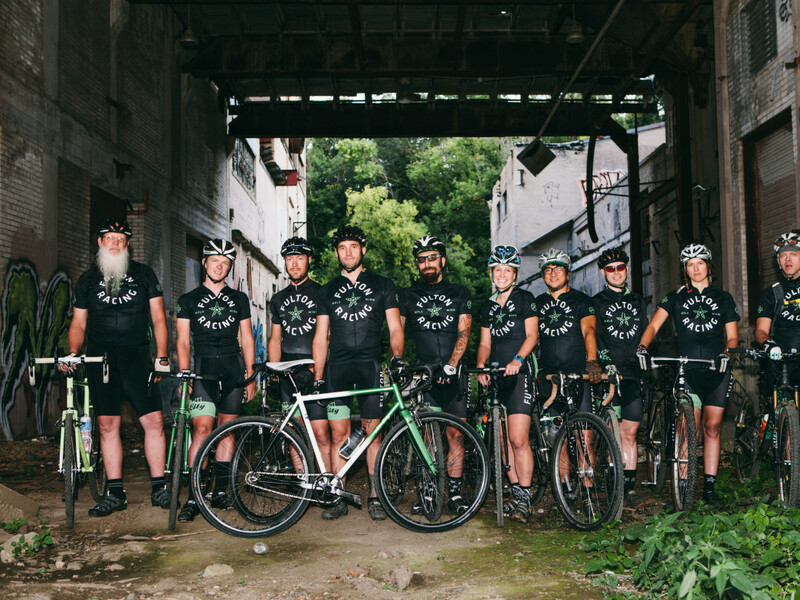 When Fulton Brewery extended the idea of a partnership with All-City, the team was off and riding. Thanks to a growing interest in the sport of cyclocross, a burgeoning number of events in the Twin Cities, and an impressive list of sponsors, the team has already established a strong presence in the region. RootsRated connected with Frane to learn more about what drives the team and the sport as a whole. What made you decide to organize a cyclocross team? Personally, I wanted to set up a support system to encourage myself and friends to both ride and race more. To have a regular group ride that you're committed to gets you out on fast rides more often and having a commitment to the team and support from them means you're motivated and financially able to race more. I understand that your goal isn’t just to win. What would you say is your mission? To have fun and be good ambassadors for our sponsors and sport. In addition to the racing we also organize a number of cycling events such as the Fulton Gran Fondo, which attracted 600 riders the first year for a 100-mile group ride. Also glory, lots of glory. Other than All-City and Fulton, who else is sponsoring the team? We are sponsored by One on One bike shop, Bike Jerks, Cars R Coffins, Whisky Parts, and Twin Six. Is the Minneapolis cyclocross community unique in terms of interest and support? It's both hyper competitive and at the same time pretty laid back, which is an awesome dichotomy. It's a small, tight-knit scene and while we want to crush each other on the course, you'll still get offered a high five and a beer afterward. How have you gone about recruiting athletes? 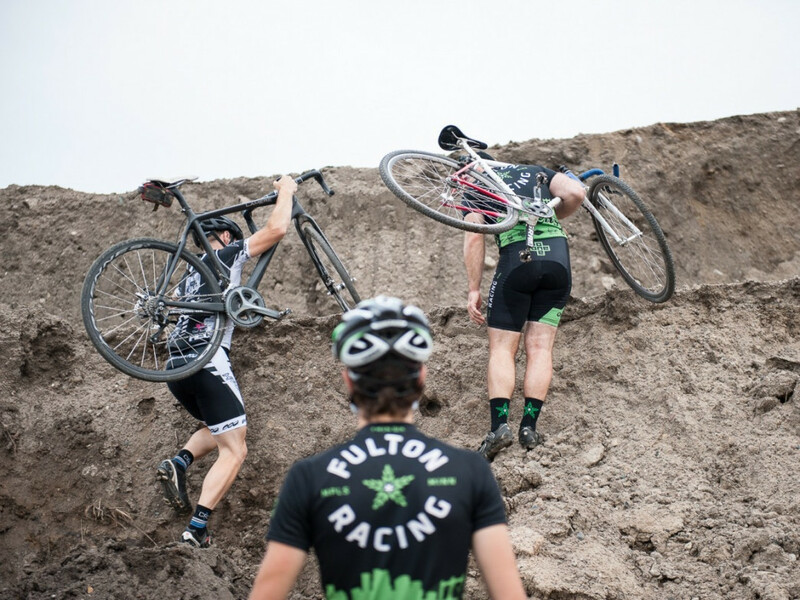 We have 22 members on the All-City X Fulton race team who are friends or friends we've made through the race scene. There is a sort of self-selection process. If you want to join the team, you come hang out, go on group rides, hang out in our tent, etc. If we like you and you like us and there's an open slot, it's a no-brainer. Does the team meet regularly to train together? We try to get together once a week to ride, we begin and end our group rides at the Fulton Taproom, as cold beer is always the best recovery fuel. How did the 2014 season go? This year for cyclocross we did 262 individual racing days, 308 races, 6 wins, 33 podiums, and 90 top tens. I'd say it went awesome as wherever we went we were competitive and, I think, fun to be around. People want to get down with the black and green because they know we know how to have a damn fine time. Will you be doing anything different in 2015? We'd like to add a few more racers and a few more sponsors, grow our events (Star Cross and the Fulton Gran Fondo), and help our racers to train harder and win more. What do you think it is about cyclocross that is attracting so many new people to the sport? Likely, it's the next evolution of the generation of riders who came into cycling during the fixed gear boom. First track bikes, then road, then cross. It's a natural evolution as you begin to immerse yourself in the total world of cycling. How do you recommend beginners get into cyclocross? Years ago, when I wanted to start doing cross, I was intimidated by my lack of knowledge, skill, and the financial commitment, so I started throwing outlaw cross events that were free, called Bandit Cross. I recommend you come out to one of those to get the skills and flavor. Here is a short documentary about it.